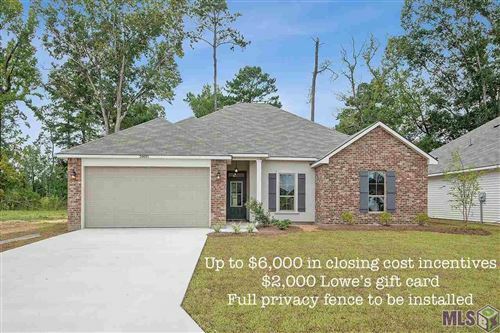 Denham Springs-Watson Real Estate for Sale - Sign up for New Home Alerts & view All MLS Listings. 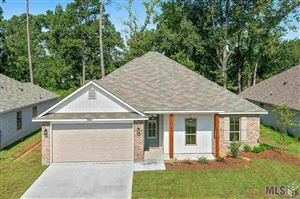 Watson community is located just north of I-12 in Denham Springs. 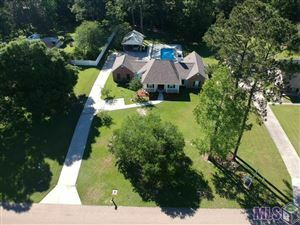 It is a family orientated area with community sports programs for the youth, Live Oak schools, and a brand new high school will be opening in 2013. 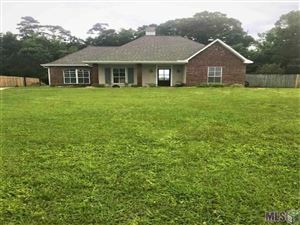 You have easy access to the Baton Rouge area to I-12 or just across the Amite river to the Central area of Baton Rouge.